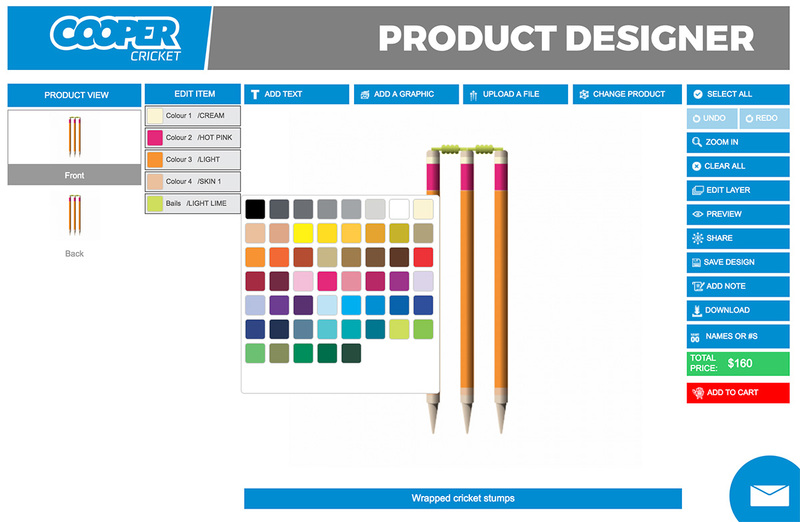 Once you’ve decided to implement a custom product builder for your website, you are halfway on the road to boosting growth in your print e-commerce. A further challenge of choosing the right product customization software lies ahead. In this article, we will talk about the various factors and parameters to consider while considering an e-commerce product customization software, to choose the best one for your business. What are we aiming to accomplish by offering product customization? Are you looking for more sales, more conversions? Are you looking to enhance the overall customer experience? 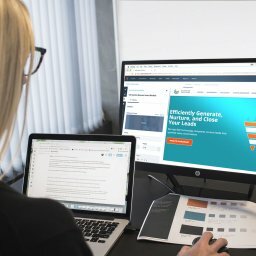 Get more engagement with users? Which functionalities does the solution offer? Do these functionalities fit in with your business needs and goals? For example, if you are looking to improve customer experience, you should go with a custom product builder that can be blended well with your website UI. What kind of customized products do we want to sell? Does the software in question allow us to offer the level of customization we wish to offer, for our specific product? 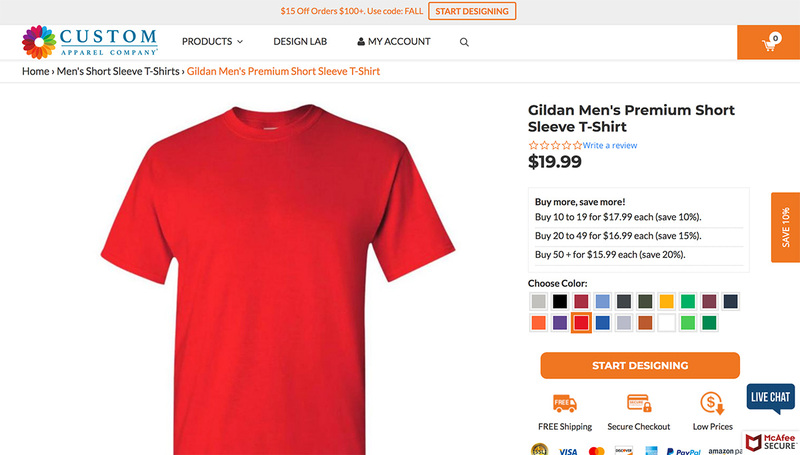 This is an important question, as certain product customization software only allows users to add limited products (like t-shirts, keychains, shoes). Based on what your goals with product customization are, you can further identify and choose the functionalities you absolutely must have in a software. This will act as a primary filter to narrow down your choices based on your customization priorities. In business compatibility terms, Inkybay Product Configurator offers universal compatibility, allowing e-commerce businesses to offer customization for any product they sell, along with an all-powerful admin panel which allows setting customization rules at a granular level. Get in touch for a consultation today! When you are making changes in your business, it is always a good idea to examine if any of your competitors are currently doing/ have in the past done something similar. This will give you the added advantage of learning from what they’re doing well/mistakes they made, being in your shoes. 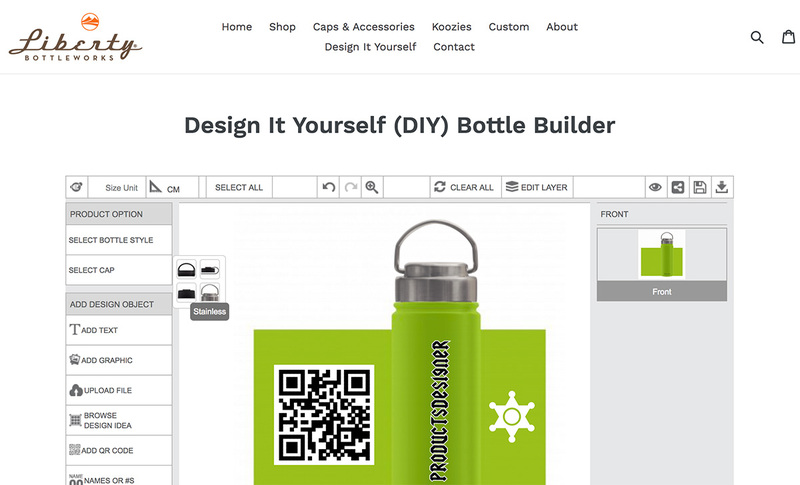 Which of our competitors is offering product customization to their users? How is it affecting their business? Competitors reporting success in offering customization are a ‘go ahead’ signal to do the same for your business. 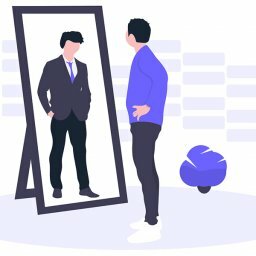 If none of your competitors are offering customization, you can use the opportunity to jump ahead, as customization is a definite win-win for businesses and users. Which tool are our competitors using? This can involve a detailed analysis of the features it offers, its advantages and its pain points. Does the tool we’re considering solve the pain points the users have in our competitor’s customization experience? Does it offer them something more than what they currently have with our competitor? Asking this question will help you choose a custom product designer which offers advantages over your competitors. An adequate competitors analysis of tools and strategies competitors use will allow you to further cement the features and user experience you should be offering to your customers. How much is the main cost going to be? 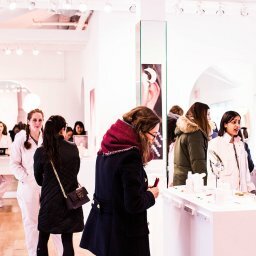 What will be the additional charges for setting it up, and support/service charges? These terms should be checked carefully, as setting up custom product builders can be tricky. Plus, if you are not tech savvy, you will always need support and service in the future, in case of errors, expansions etc. There are also additional charges sometimes based on sales and other fees like transaction fees which this software may deduct. What are the features vs cost ratio for the software we’re considering? Are you paying a premium for some features you don’t really need? Once you have defined your exact needs as discussed in the previous sections, this part will become easier. Is it available to install on my specific platform? 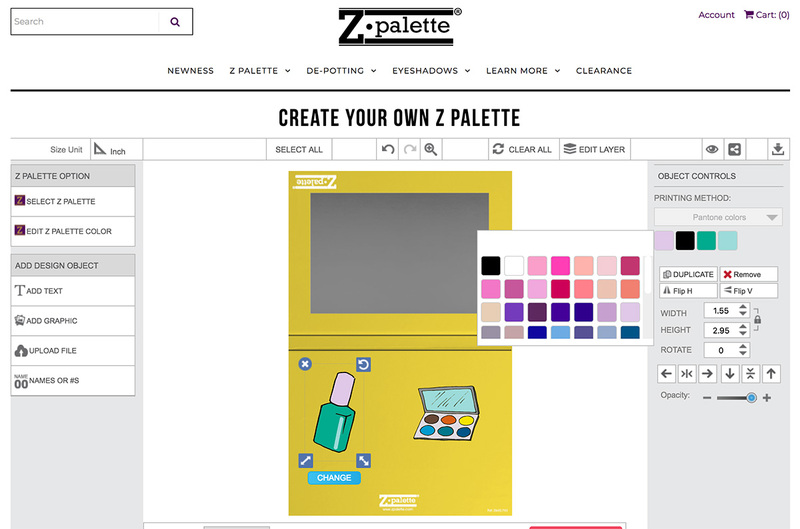 You can find various product customization apps on a platform like Shopify, and install one at a monthly recurring fee (they cost an average $19 – $99/month). If you have a self-hosted website, you can usually install a solution for a one time fee. 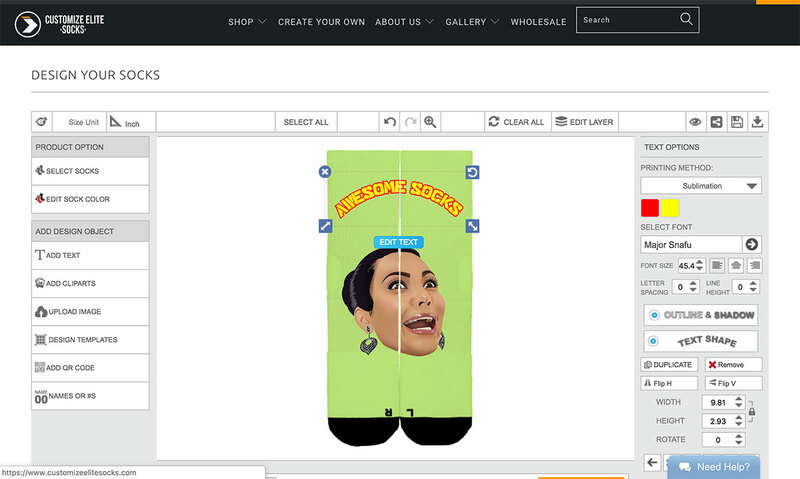 How much extra are we charging the users for customized products? Will they be willing to pay the same – and in how much time will the profits from customized purchases overcome the cost of implementing the product customization software? 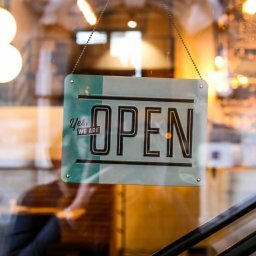 When we talk about implementing product customization in your store, a custom-built solution is the most powerful option for businesses that have a big budget and specific customization needs. However, it takes an exponential amount of time and money. A product configurator like Inkybay is a perfect solution for businesses looking for the powerful functionalities of a custom built solution at a cheaper price of a pre-built solution. Its all-powerful admin panel allows businesses to tweak the customization experience at a granular level, and customize the experience to best suit their goals. Starting off at $19 at Shopify and BigCommerce, and other platforms like Magento, Prestashop, Woocommerce, and Virtuemart, it is cheaper than getting a custom solution built but offers similar functionalities. There are also no hidden fees or variable dependent fees such as a number of sales/ transaction fees. With the flat monthly fee, also included is free installation, 6 months free support, admin training via live screen sharing, which means additional monthly costs are saved for your business. Get in touch today to see how Inkybay can help your business. How long does the tool take to set up? Who will be setting it up on the website? The End User Experience: What is the experience the tool will offer to our customers? 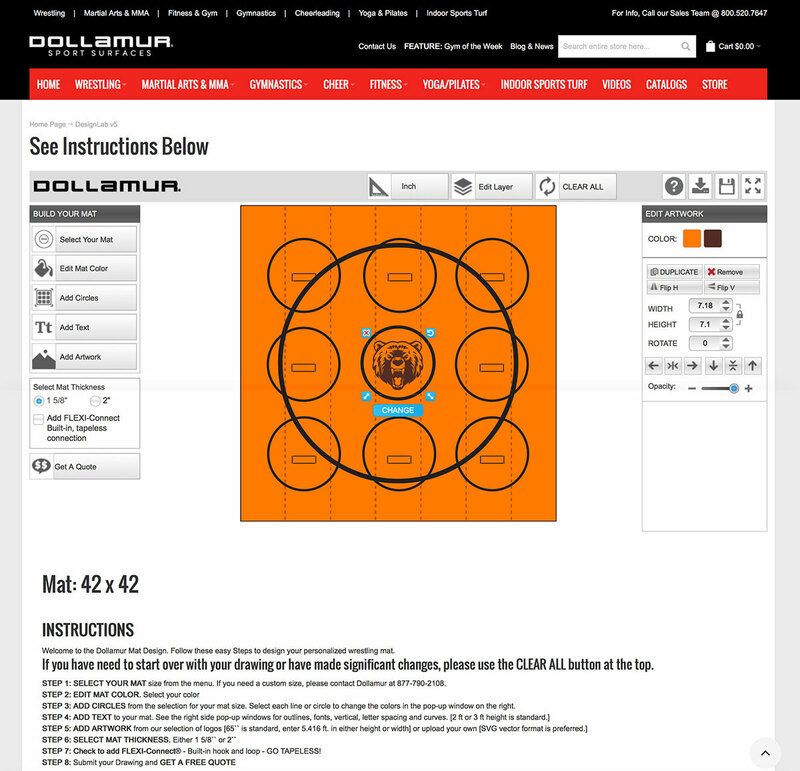 Is it easy and intuitive enough to use, learn and complete the customization process? It is a good idea to test this out in trials on your website to see if the solution fits. The Admin Experience: How are the backend experience and interface for the admins who will be using it to upload products on the website? How long will it take to onboard employees and teach them to use the tool with ease? The experience any product customization software offers should fit in with the timelines of your organization to ensure the solution being implemented in time. 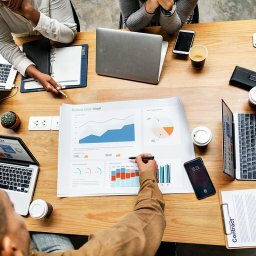 Every business is unique in terms of their products, their business needs, their budgets, deadlines and so on. Hence different product customization software work for different businesses – and you can use this outline to choose the best one for your business. 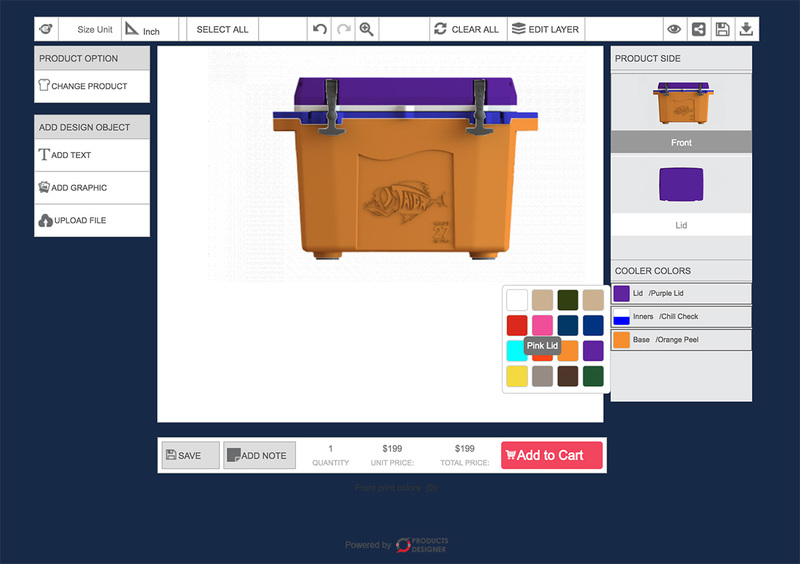 Keeping these constraints in mind, we have built the Inkybay Product customizer for print e-commerce businesses. It aims to offer businesses complete freedom to specify and control the customization process as per their needs, all while offering a world-class admin user experience and end-user experience. Get in touch for a free consultation today! 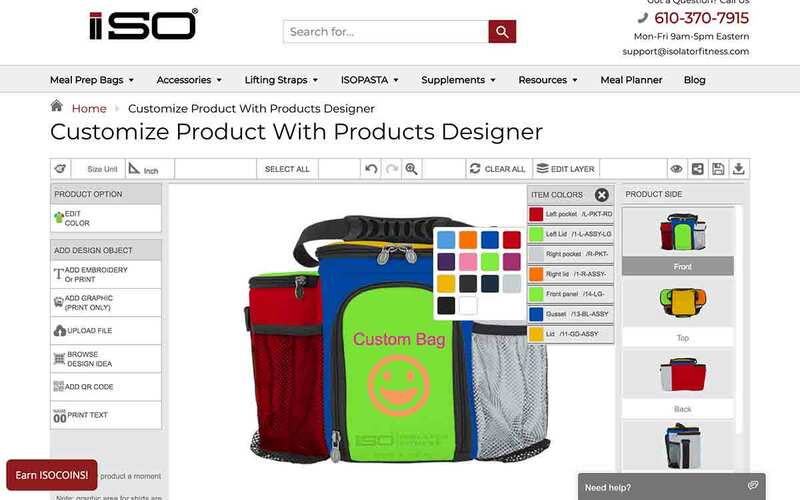 Which product customization software did you choose for your website? What were its benefits/drawbacks? Feel free to discuss them in the comments.